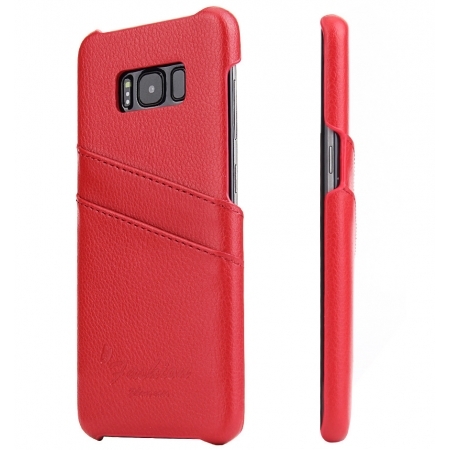 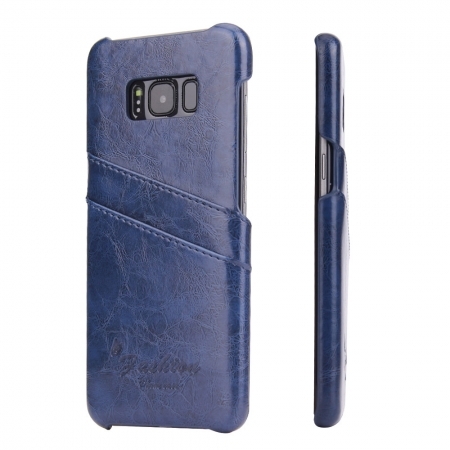 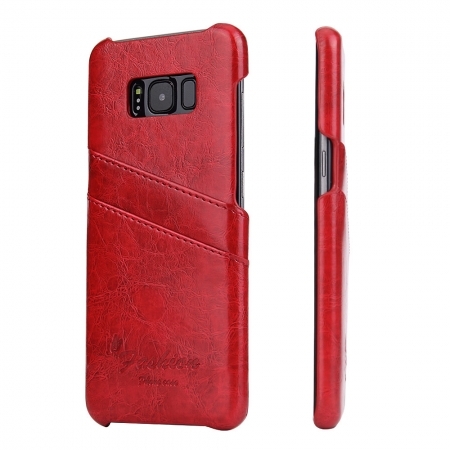 Detachable design with removable leather coated hard case, which can used as a single hard case, or use it together. Gives your phone full body protection. 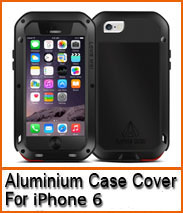 Function: Full body cover cases, offer perfectly protection in daily use.